JustBoatLoans offers the most innovative marine lending programs in today's marketplace. By working with the widest array of lenders in the industry, we can offer you the best rates and terms available for your boat purchase. Our staff has over 70 years of combined marine lending experience and our mission is to make the boat buying purchase an enjoyable process for our clients. From loan application through loan closing, the JustBoatLoans staff will ensure smooth sailing! That's the goal, isn't it? The JustBoatLoans staff will help you navigate through the purchase process and have you and your family on the water in no time! 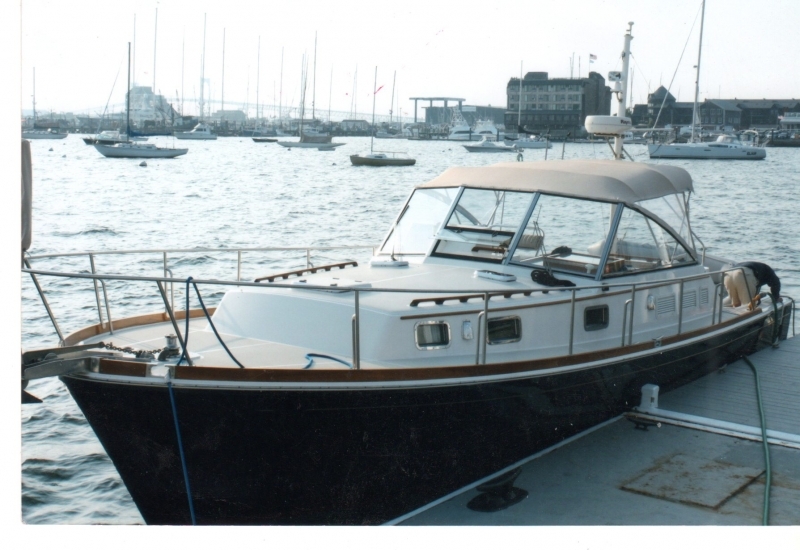 JustBoatLoans is a national marine lender headquartered in Severna Park, MD. 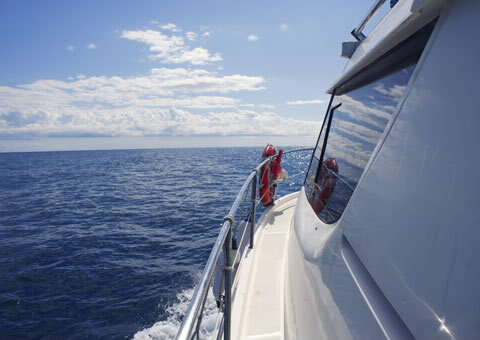 Whether your current boating interest involves the purchase of a powerboat or sailboat, a new boat or a brokerage boat, or even in pursuing refinance options for your current boat loan, JustBoatLoans offers a variety of finance options with our the goal of tailoring a finance program to your individual needs. 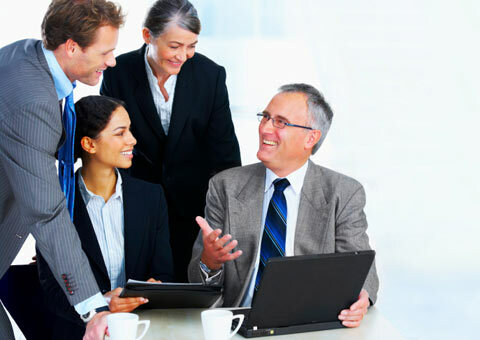 With senior management who have been marine lending executives for over 30 years and a dedicated and energetic staff committed to delivering the highest level of professional service to our clients, JustBoatLoans is your best source for marine financing! WE ARE SO FORTUNATE TO HAVE THE OPPORTUNITY TO WORK WITH SO MANY GREAT CLIENTS AND ENJOY ASSISTING THEM IN PURCHASING THEIR DREAM BOAT. IN THIS SECTION WE HIGHLIGHT SOME OF OUR FAVORITES. FOR JANUARY THE EASY CHOICE FOR US IS THE EASTBAY 38 WHICH DELIVERS TERRIFIC PEFORMANCE AND A CLASSIC LOOK. FAIR WINDS AND FOLLOWING SEAS JS & AS; IT WAS A PLEASURE WORKING WITH YOU. Winter 2018 Trade Shows Kick Off! Thanks to all of our wonderful customers and valued marine and RV dealer/yacht broker base who made 2017 one of our most successful years. With dealer inventories up and consumer confidence soaring, we expect another banner year in 2018. Winter trade shows have kicked off; we look forward to serving all again in this new calendar year. 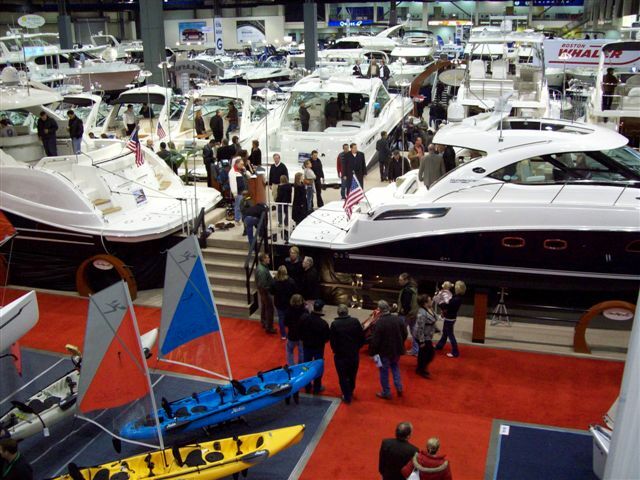 JUSTBOATLOANS and now JUSTRVLOANS offer the widest array of finance products in its target markets and we are uniquely qualified to help our valued referring yacht brokers and Boat and RV dealers provide for their customers' financing needs. With additional lending sources and innovative programs, never has it been easier to quailfy for a Boat or RV loan and never have more diverse finance programs been available to the buyer. 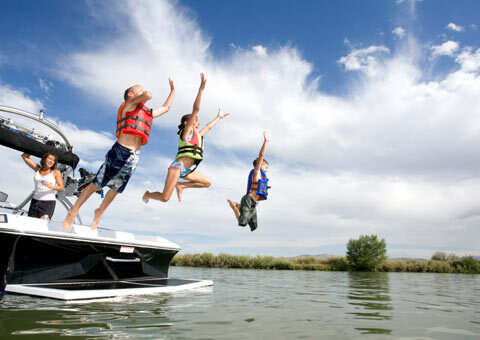 Give JUSTBOATLOANS and JUSTRVLOANS a call to see just how easy it is to Get You On The Water or Get You On The Road! What Is My Real Credit Score?